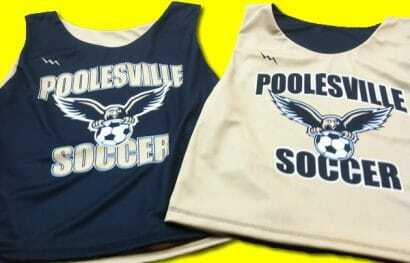 Check out these Vegas Gold and Black Poolesville Soccer Pinnies from Lightning Wear. 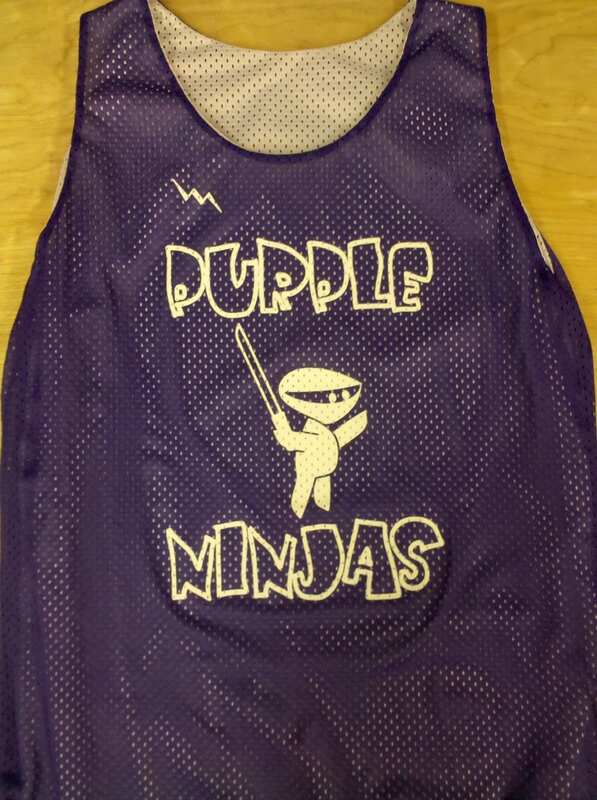 Take a look at these East End Excel Lacrosse Pinnies from Lightning Wear. 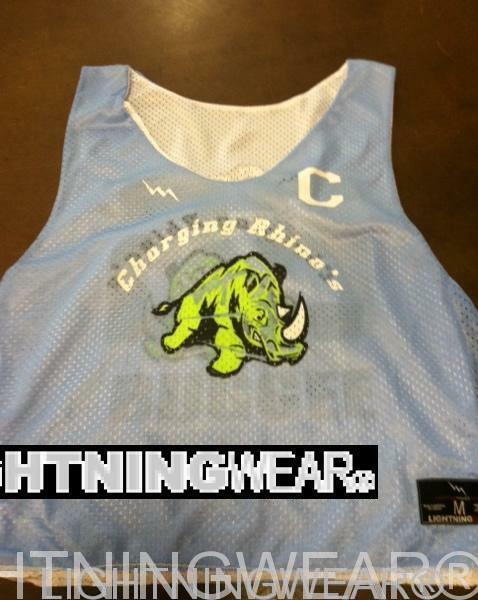 Boys Custom Lacrosse Uniforms from Lightning Wear®. 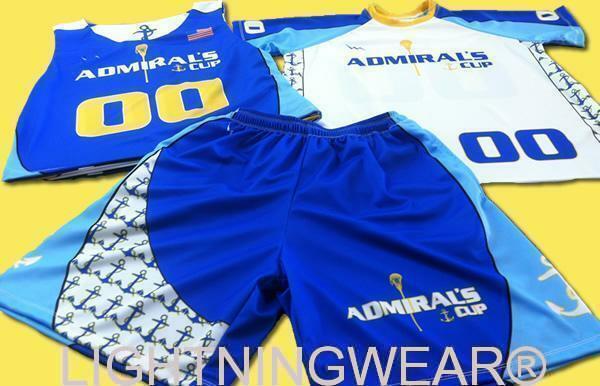 Just finished up an earlier meeting with a bunch from the Admirals Cup in Fells Point Maryland. Thanks for visiting our Kensington, Maryland facility and seeing how we do things. 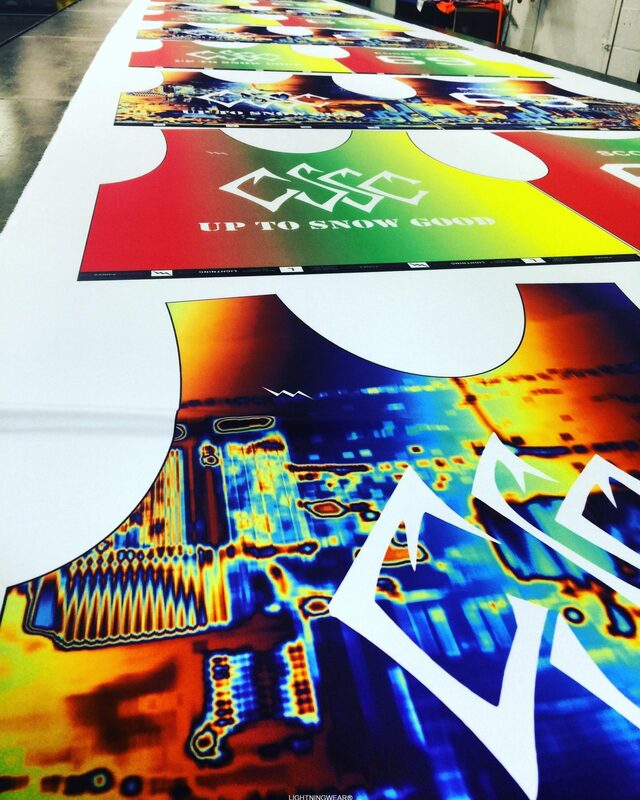 Our unique manufacturing process of sublimated lacrosse uniforms We look forward to outfitting your teams for the upcoming season. Have fun at the Ravens game tonight. 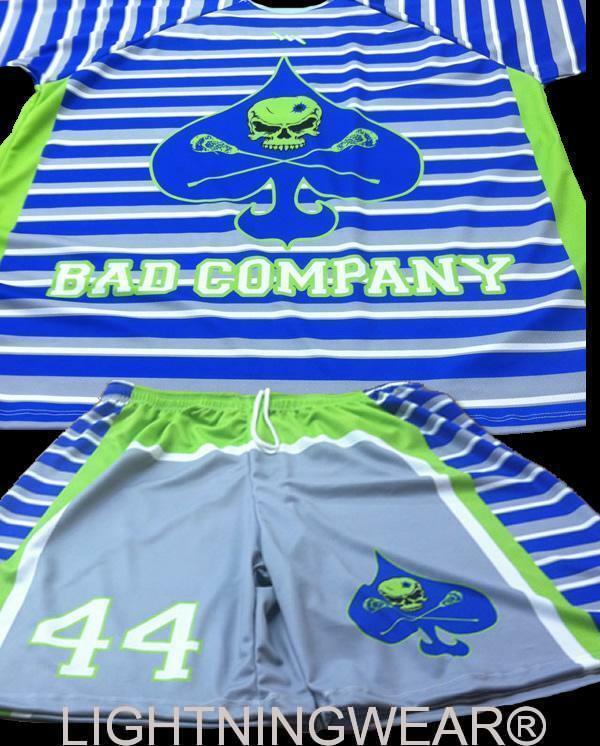 We manufacture sublimated shorts and sublimated shooter shirts for youth an adult teams. 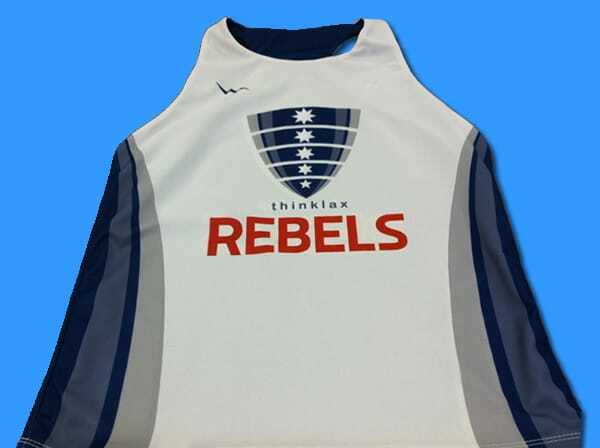 Collegiate Cut Sublimated Pinnies from Lightning Wear®. 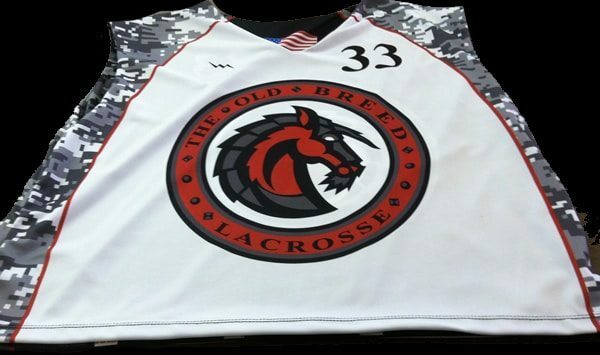 Camo print sublimated lacrosse uniforms from Lightning Wear®. 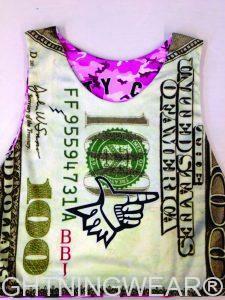 Here goes a set of some digital camo sublimated youth jerseys and youth lacrosse shorts to our pals in Cambridge MA. Thanks for the order. 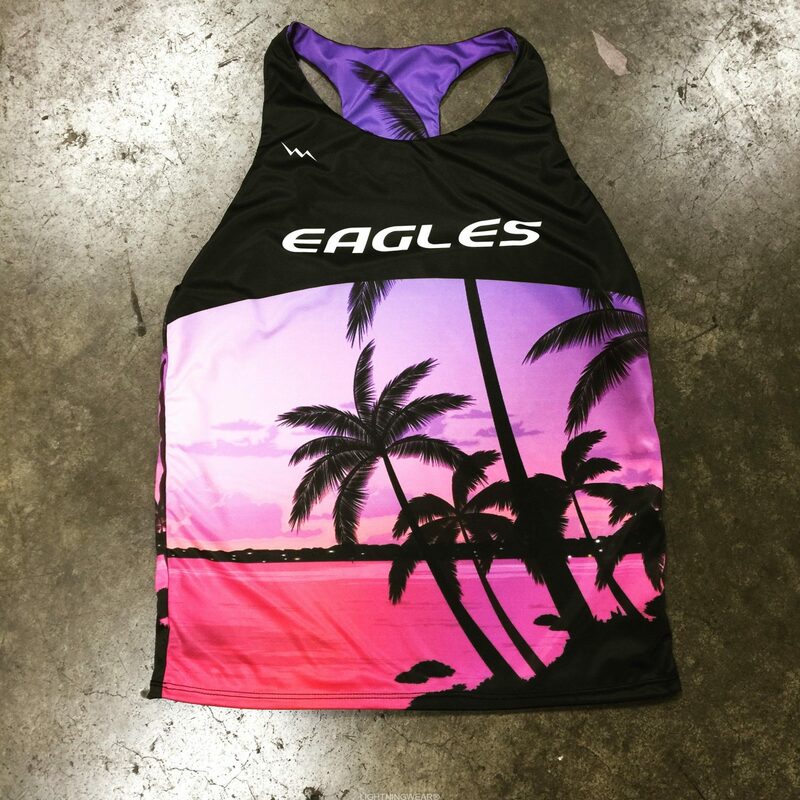 Get your sublimated custom sets made in the USA from Lightning Wear. 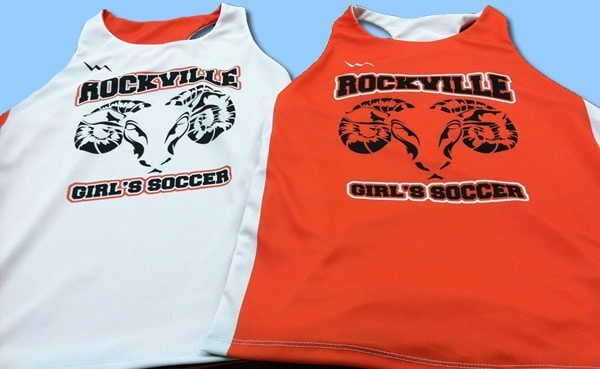 Check out these orange and white Rockville soccer pinnies for girls. 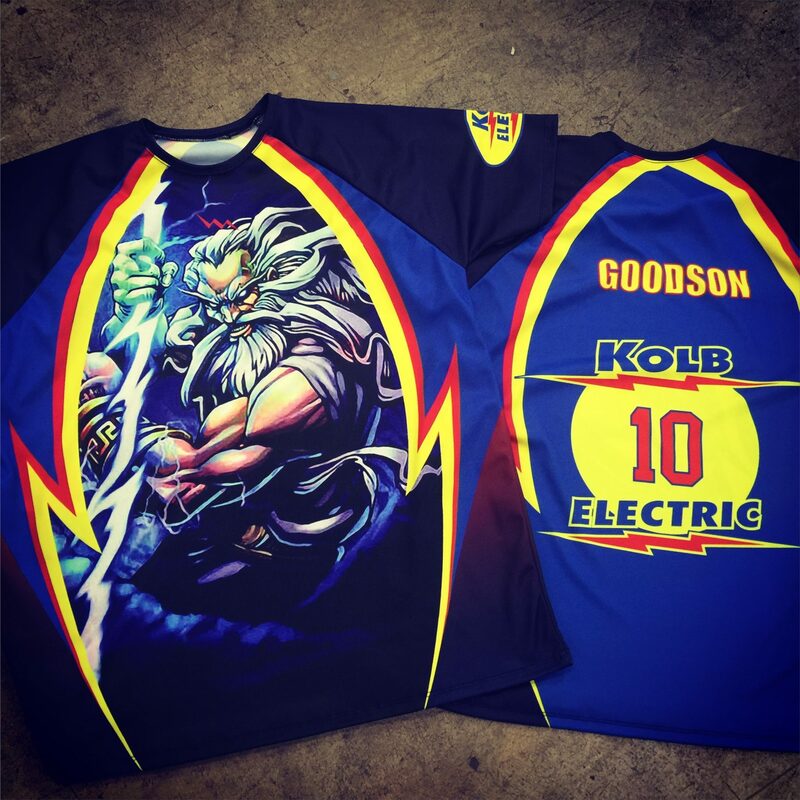 Sublimated shirts from Lightning Wear®.Here goes a pic as promised to the BAD COMPANY team. 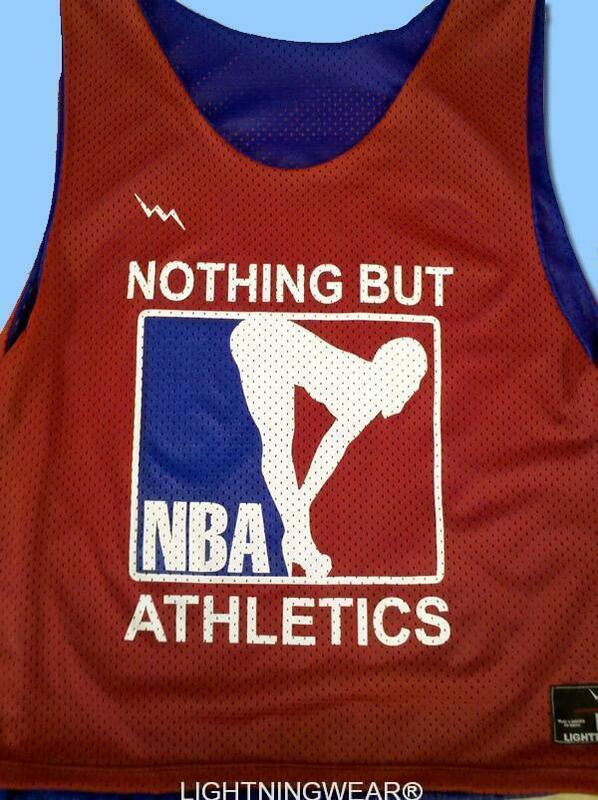 Sublimated Racerback Pinnies from Lightning Wear®. 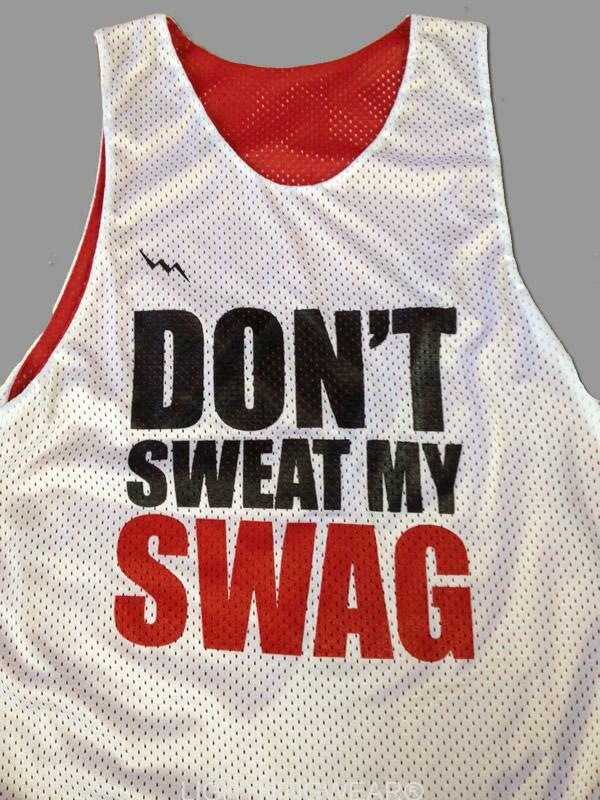 These jerseys are made to order in Maryland USA. 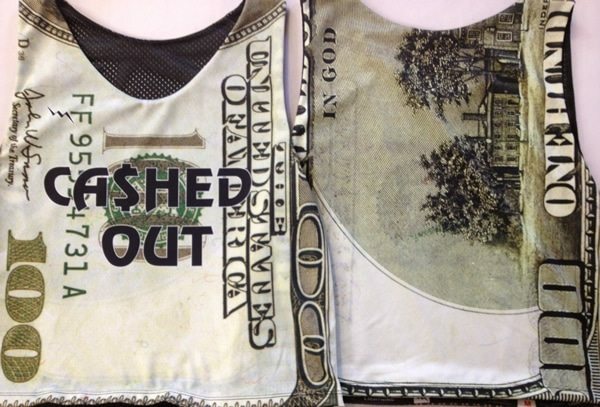 Check out these Hundred Dollar Bill Pinnies from Lightning Wear. 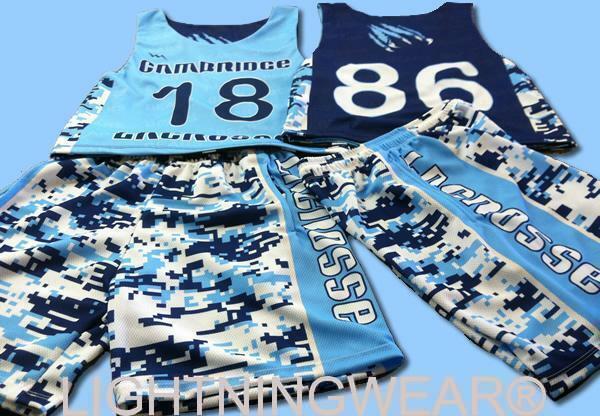 Girls sublimated shorts from Lightning Wear. 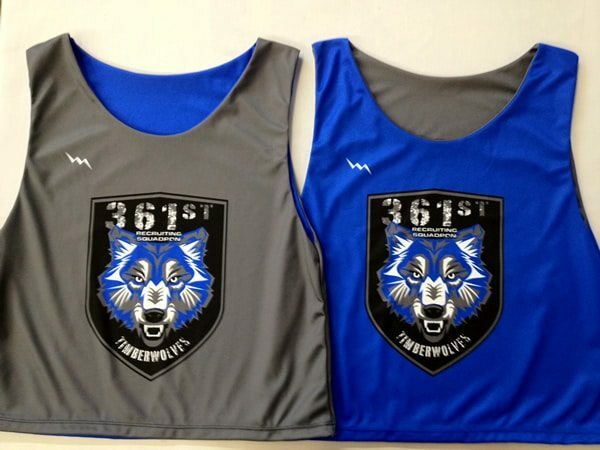 Sublimated Pinnies from Lightning Wear®.